Kell Brook says Amir Khan has turned his back on the British public by failing to arrange a fight between the two long-term rivals. Kell Brook has put the blame firmly on Amir Khan if their long-awaited showdown does not happen. The ‘Special One’ takes on Michael Zerafa in Sheffield, on Saturday, live on Sky Sports, in what was expected to set up a domestic dust-up with his welterweight rival. Get Sky Sports Get a Sky Sports pass I’ve done everything I can, don’t blame me, it’s him. 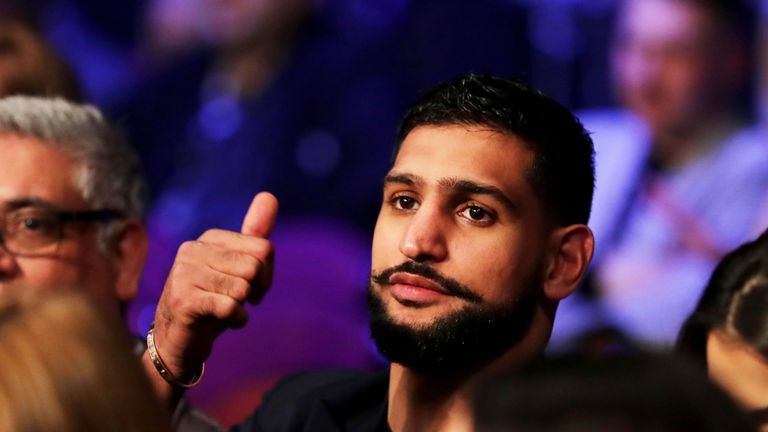 Khan has since suggested he will fight American world champion Terence Crawford early next year while Brook says he has “done everything” to try and secure a clash with his Matchroom stablemate.